Many benches in NYC’s Central Park bear engraved metal plaques. 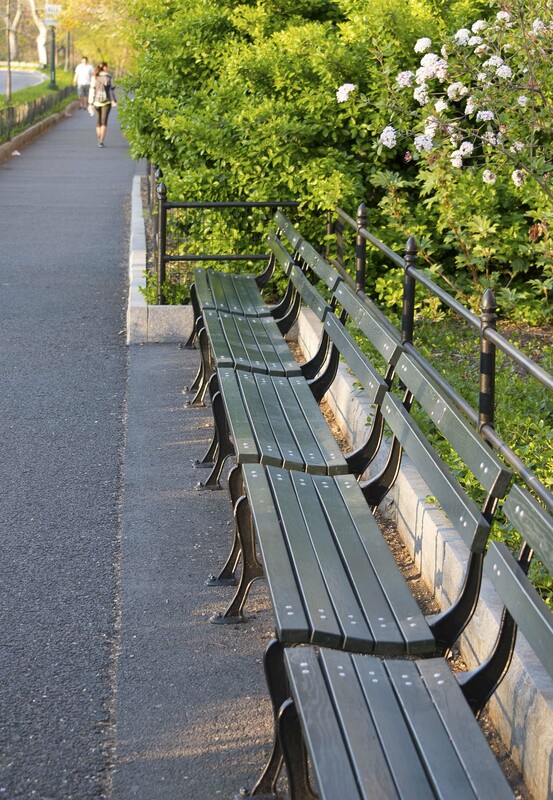 For a donation, one can endow a bench as part of the Park’s “Adopt-a-Bench” program. It made us laugh. And agree that it’s something to be grateful for! 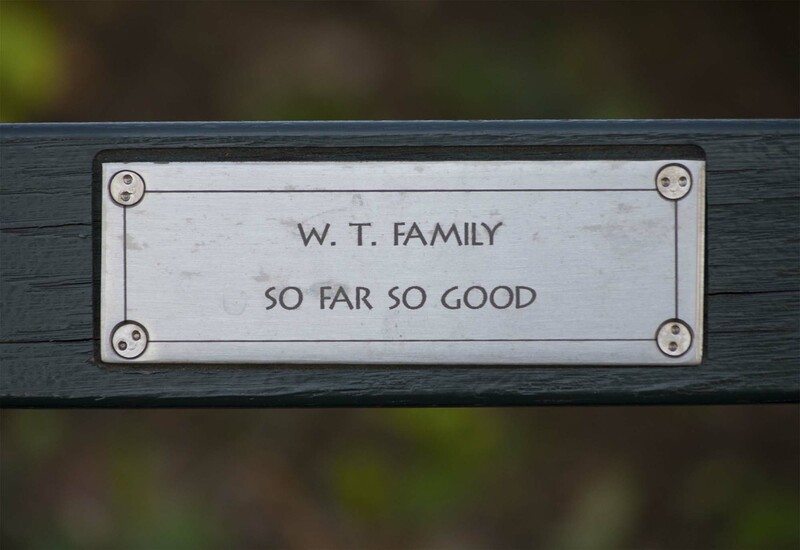 This entry was posted in Humor, Life, New York City and tagged Central Park, Endowment, Manhattan, New York City, Park bench. Bookmark the permalink. I like it. Hope they stay happy. Yes… but so far so good is the best anyone can do.